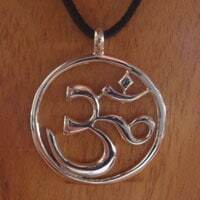 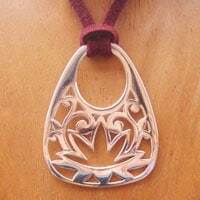 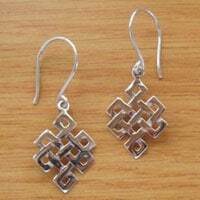 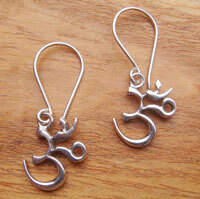 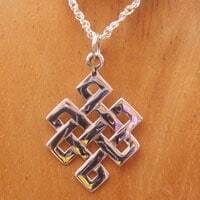 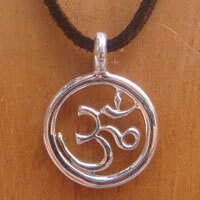 Our beautiful “Silver Bliss” yoga inspired jewellery offers a range of spiritual designs to nurture the soul. 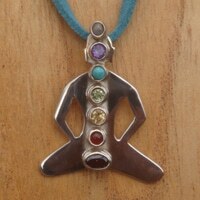 Discover your Inner Bliss! 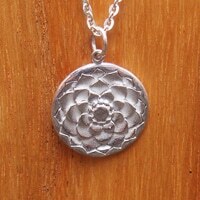 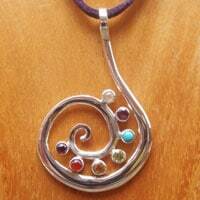 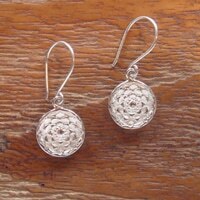 Silver Bliss Jewellery is brought to you by Yoga Balance and available exclusively to Bolsters & Things.